Every child in our practice is special to us in his or her own unique way. Some also have special health care needs – physical, developmental, behavioral or emotional – that require services beyond that of other children. The staff at Eugene Pediatric Associates is here to assist families with children who need extra care or services. Our providers have a special interest in caring for medically complex and extremely sick children at our office and at the hospital. For those children requiring extra medical attention, we prefer to see them more than once a year, ideally every 1-3 months. More frequent visits may be needed to check their growth and development, assess their ongoing medical needs, review their medications and provide any additional resources. Many children with special needs require pediatric subspecialty care for specific medical challenges. 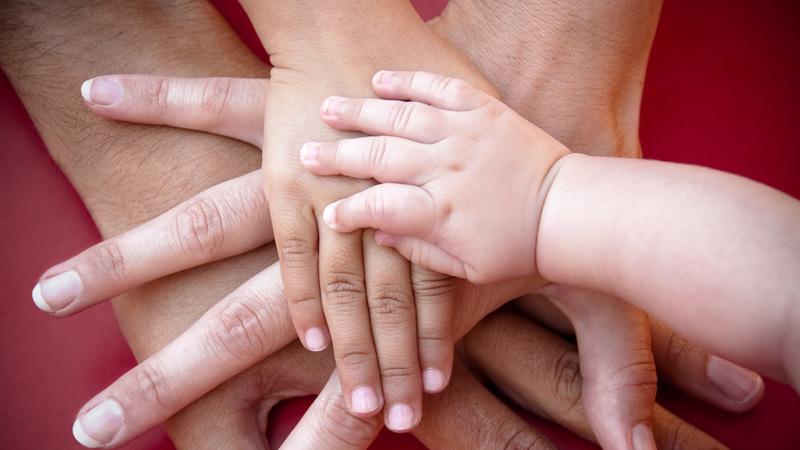 We can help you select the appropriate, most qualified specialists to meet your child’s needs. We regularly work with pediatric specialty physicians in Eugene-Springfield, Oregon Health and Sciences University, Legacy Emanuel Children’s Hospital and Shriners Hospital, all in Portland, as well as Seattle Children’s Hospital, Mayo Clinic, UCLA, Stanford and elsewhere. 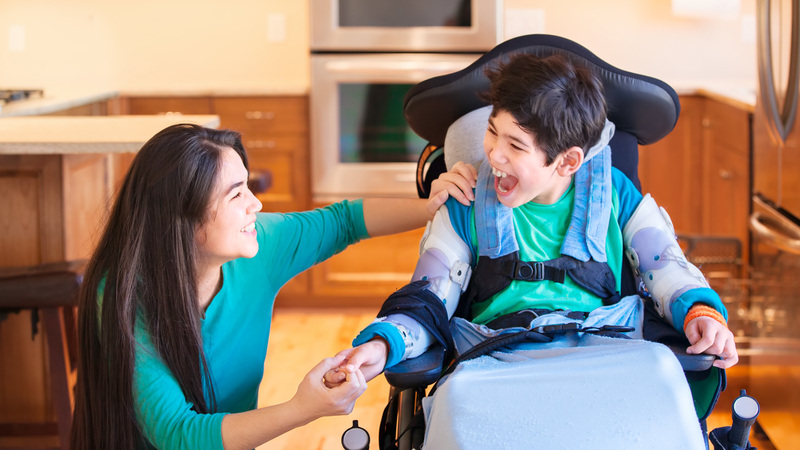 We are here to help you and your child navigate the network of services available for children with special medical needs. It’s always helpful to have a pediatric office with providers and case managers who are willing to communicate your child’s needs when you and your child participate in school conferences, outside therapy, and visits to the Child Development and Rehabilitation Center (CDRC) in Eugene or Portland. Count on us for the support you need. There will be times in everyone’s life when they could use the support of others. New parents and parents of multiples (twins, triplets and beyond) may enjoy having other parents to share their experiences with.